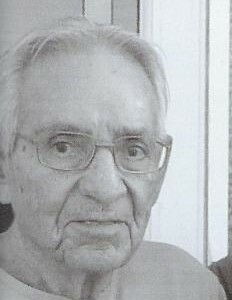 WASHINGTON TERRACE- Filiberto Romero, 91, was born in Velarde, New Mexico on March 25, 1927 . He passed away on December 3, 2018. 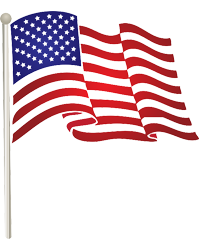 Phil served in the Air Force during WWII and received an Honorable discharge. He moved his family to Devil Slide, Utah where he worked for many years at Ideal Cement, retiring April 1, 1990. Phil is survived by his five children: Daniel (Vicki), Samuel (Patty), Michael (Shelby), Phillies Phillips, Patricia (Curtis) Kappius. He is also survived by 13 grandchildren and 23 great-grandchildren. He is preceded in death by his wife; son, Felipe;and grandson, Aric. The family would like to thank Kathryn Gallegos for her gentle care over the years. We would also like to extend our thanks to the hospitality of the Harrison Regent staff, and to the hospice care provided by Kenzie Bowman and Lauren Naylor. A viewing will be held on Friday, December 7, 2018 at 9 am followed by a Rosary at 10 am at Aaron’s Mortuary, 496 24th St. in Ogden UT. Interment will follow at Lindquist's Memorial Gardens ot the Wasatch ,1718 Combe Rd, South Ogden.